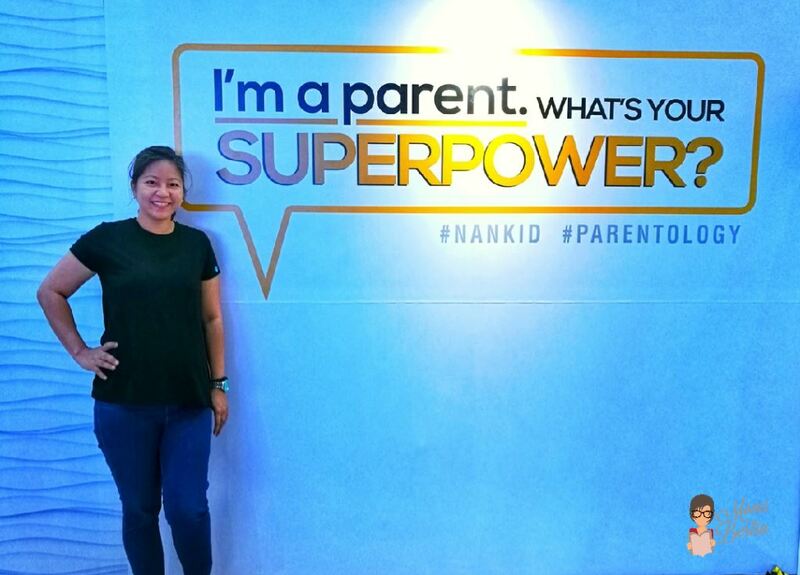 Very timely that last Saturday, I attended the launch of Parentology+. 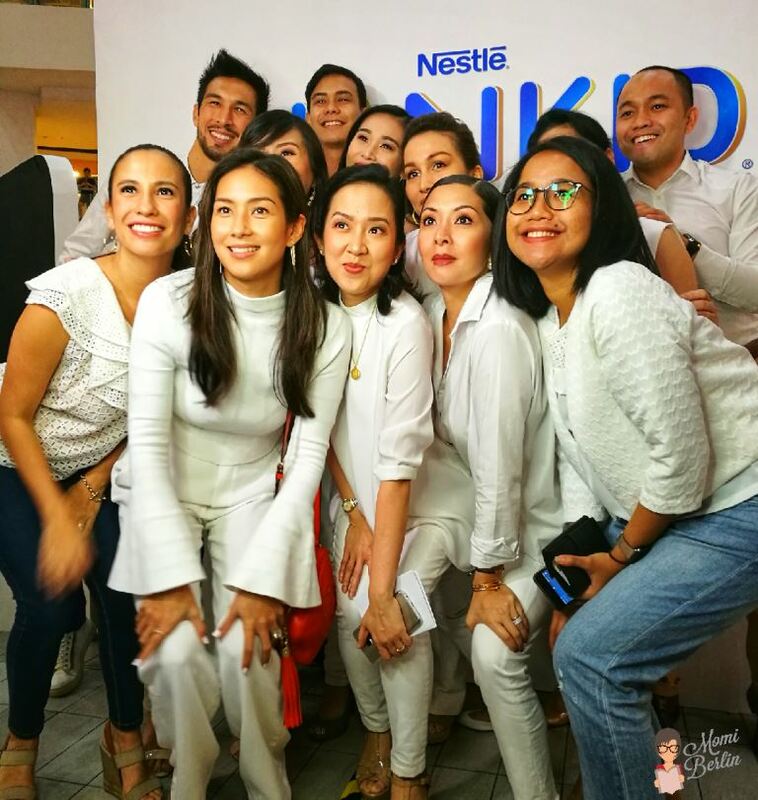 This is an advocacy of Nestle NANKID to help parents take charge of their kids’ future through simple steps that can be taken right at home. During its launch, Parentology+ recreates a typical home and its rooms. There are three stations touching on important topics: Nutrition, Physical Activity, and Socialization. To better explain each topic, there are featured parents who are influencers in their own fields, too, stationed in each room. Blogger Stephanie Zubiri-Crespi and Nestle Nutritionist Aleli Magtibay gave insights on diet and nutrition. Football player Anton del Rosario shared how he got his son loves sports and embraces an active lifestyle. 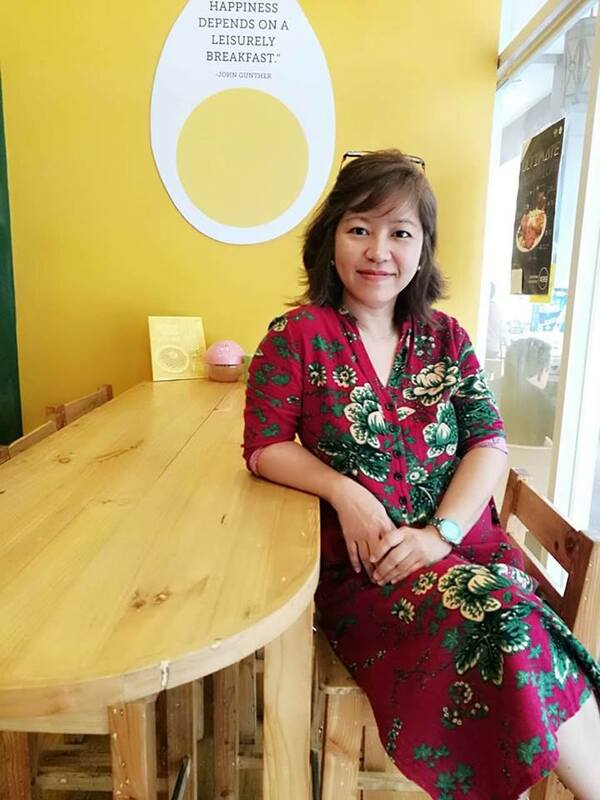 Lastly, on the socialization station, entrepreneur and stylist Cat Arambulo-Antonio shared how she helped her kids learn to socialize and boost their confidence. The parent’s influence greatly affects a youngster’s decision for his future. This especially holds true when Stephanie and Ms. Aleli showed how they were able to include vegetables in the everyday meal of the kids, thus reassuring them their children will eat veggies even if they are not around. The youth’s resilience to upcoming challenges depends on the level of support their parents give especially during their childhood years. I specifically realized this when Anton showed how he was able to make excitement as leverage for his son to love sports and friendly competition. 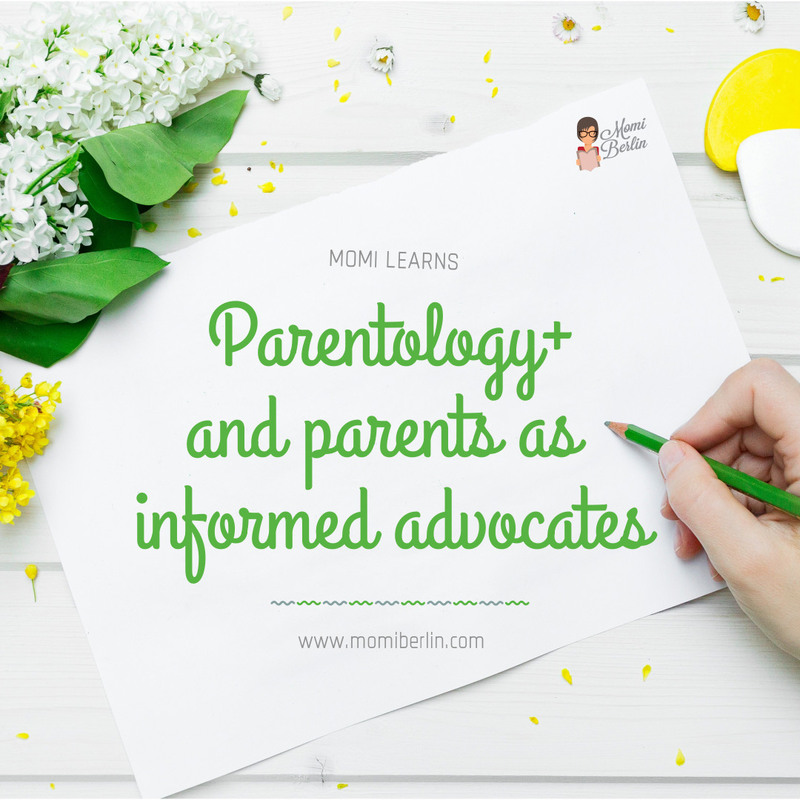 For the children to reach their full potential, they need their parents as informed advocates. I realized this when NAN stressed that parents can do much about their children’s future. With commitment, knowledge, and support, they can build a better future for their kids. I went home that day fully equipped with new knowledge about reshaping my kids’ future. I am confident that with the added knowledge, I am in a better position to talk to my Second son and together resolve some pressing issues. This sounds like a really wonderful program. I worked in the local schools here, and I could see where this would be very beneficial. This sounds like a great advocacy for parents. I have a friend in the Philippines and I will definitely share this to her. This event sounds like it has such a wonderful focus. I would have loved to be there in person. Good for you on knowing your children so well and being so active to give them a solid future. I had not heard of this before reading your post. It sounds like such a great time! I bet you have more superpowers than being a parent :). But that is an awesome one! What an amazing sound programme it sounds like you got to meet some amazing women as well. 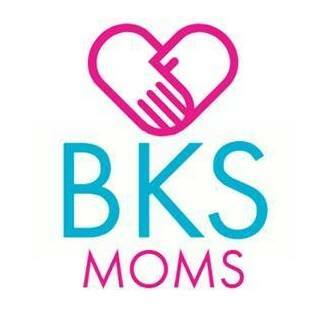 What incredible advocacy for parents! We need more people like you!! I like that quote about raising someones husband or father. I think more parents should think like this. Sayang, I missed this! I’m a mom of three, but always willing to learn more about raising kids. Being a parent is tough work and I feel like you have to constantly learn to keep up with the changing dynamics as the kids grow older. Thanks Berlin for sharing this. 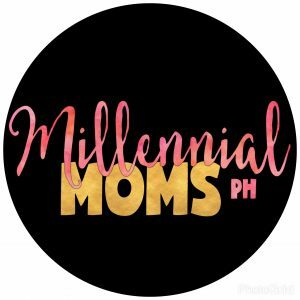 I admit, as a first time mom, there is always something new for me to learn about parenting every single day. In fact, I sometimes get insecure when I see others nailing motherhood. I guess one day, when I’ve finally aligned my mind, heart and soul, I could be a better parent… a better mom to my son! I love their advocacy and I believe that brands should really shift to this kind of “giving back” to their consumers. I hope that you do resolve your issues with your son. Teen years is really a very challenging time for parents, I think, because this is the season when the child is discovering himself and craving for his individuality. I’m currently reading this book called The Power of a Praying Parent, have you read it? I’ve read it once before but going through it again. It has a lot of things in there that I never realized to pray about. For instance, praying for my sons’ future spouses this early on. 🙂 Perhaps it will help you, too. I try my best not to miss any parenting seminar given at my son’s school. Sayang kasi ang new insights. I hope I can catch their Davao leg! Parents are so lucky these days we get support from brands and institutions. However, at the end of the day, everything will still be on us. 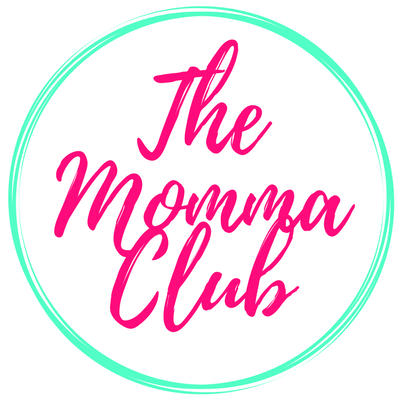 We moms shouldn’t give up. We just have to take a few steps back then walk with our kids again, I can’t believe that our children are growing up so fast. We’re very fortunate to have programs like this now I’m wondering the parents way before our millenial era. How did they do it? I can relate to ‘giving up’ part. I am also having problem with my son and it’s becoming a burden. Then I realized, I can never give up and let him continue those unacceptable ways. So I tried to evaluate the situation and implies different approach on reminding him what to do. I am now slowly changing my ways, struggling and trying to be calm. I wish I attended this event. Parenting is no easy feat and we really need all the help we could get. I was there in the event together with my kids and hubby. We really enjoy the event plus the lessons that we got. My kids especially my youngest son was very cooperative and joined the task in every station. We are very thankful that we got an invites on this kind of event.